Broadway Kennels is located at 10152 Worthington Rd NW (Old State Route 161) on the north side of the road, approximately 8 miles east of New Albany. If you're coming from the west: Exit the highway at the Pataskala 310 exit and make a right at the stop sign. At the light (Worthington Rd.) make another right . Broadway Kennels is 1/2 mile down on your right. If you're coming from the east: we're just 1/2 mile west of State Route 310. Take the Pataskala 310 exit and make a left at the stop sign. At the light (Worthington Rd.) make a right. 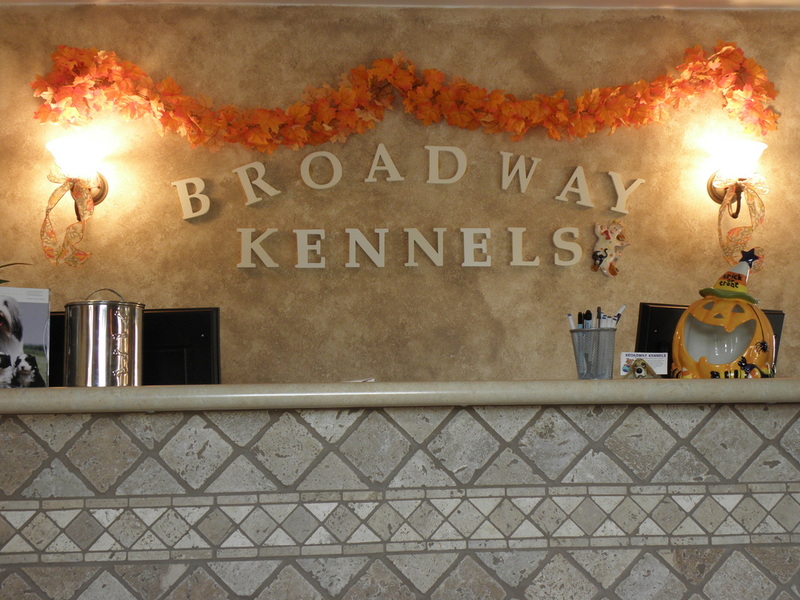 Broadway Kennels is 1/2 mile down on your right. For quicker response, feel free to text! Monday-Friday 8:00am -10:00am & 5:00pm -7:00pm.